With this piece of kit you are buying the Exigo lat-pull low row combo machine 2 machines in one. Adding the low pulley turns it into a far more versatile piece of equipment allowing a wider range of exercises to be performed without taking up any additional floor space. 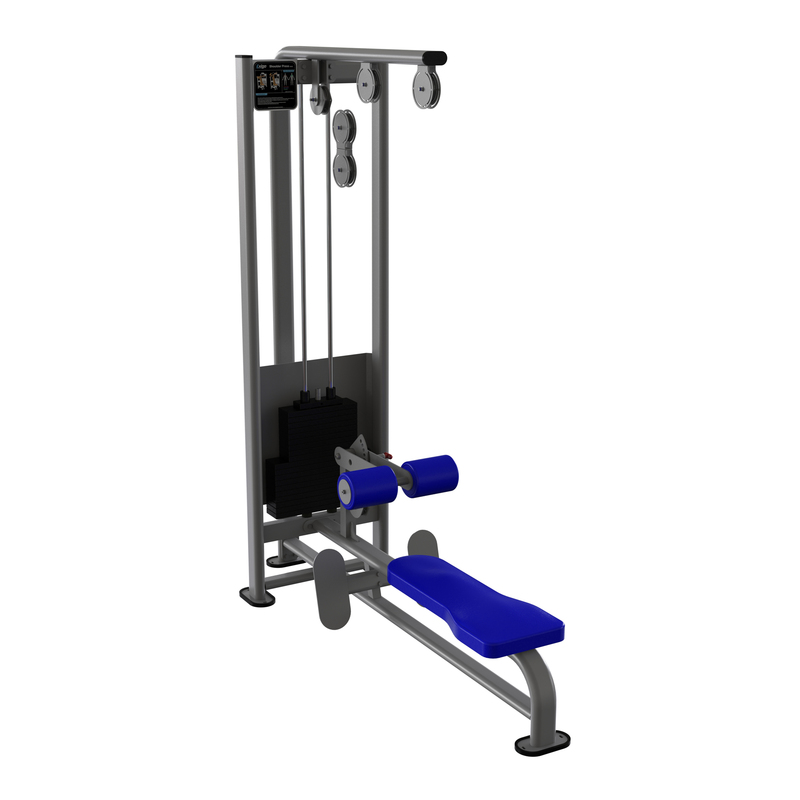 Built in The UK you can also custom this combination machine by choosing the colour of the frame and upholstery, it also comes with a 125kg weight stack as standard.